Can you remember the times when owning a magnificent website was such a luxury? Well, there were a few worthy websites. All of them had a prehistoric design, (mostly in blue or gray shades) and uncomfortable fonts. Needless to say, the owners of these projects knew nothing about user-friendly navigation and other convenient aspects. Still, these poorly created sites were extremely popular. Why is that? The answer is simple: there were no alternatives at all. Back in our days, now your prospect can just open Google and see an unbelievable variety of attractive websites. For these simple reasons, you should do your best to stand out from the crowd. Given these points, today we have for you top 10 tips to speed up the performance of your website. To add to this, today we will focus on the online projects based on Magento. So, are you ready to impress your visitors? Being the owner of a Magento based website, you may already know that it contains in-built caching modules. On the other hand, we are here to improve what you have. So, there are third party solutions to help you. Before everything else, you need to make sure that all the existing cache types are enabled this way: ‘System’ – ‘Cache Management’. In case, they are, let’s move to browser caching. 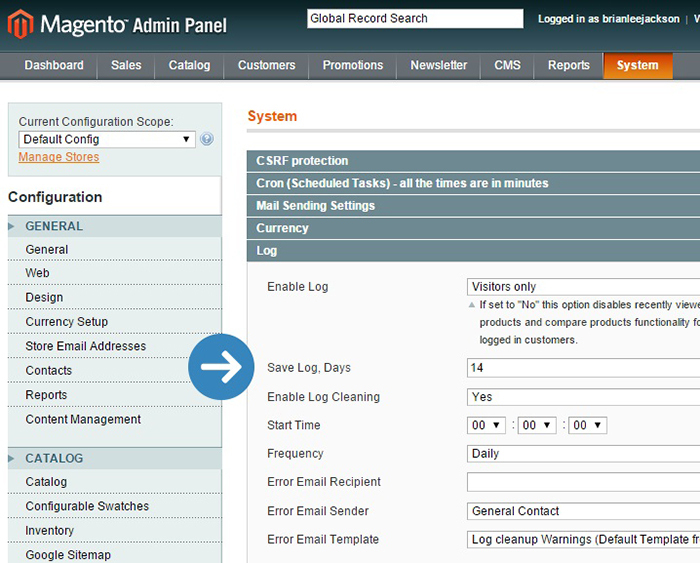 Here is another step, which influences the speed of your Magento website. Below you can see the pieces of code. These are the snippets that you should add to your .htaccess file. As you may know, the Magento 2 ships with an .htaccess file named .htaccess.sample. Needless to say, you can use it for caching utilization. Keep in mind that you can use the snippets below for an older Magento version as well, the only thing is that you may need to add them manually. To make the long story short, page caching has always been the most beneficial way to improve website speed. That is why these days you can see so many extensions that help to perform page caching. Even then, how can you do it by yourself? Another important aspect that you should consider is paying attention to the expire headers. Why do we need them? 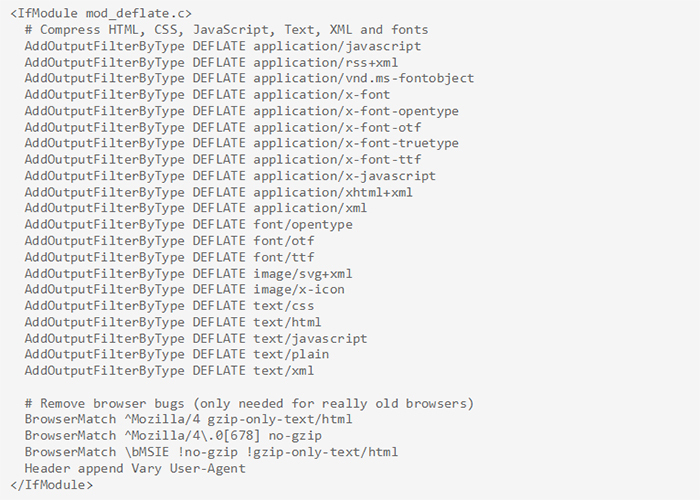 Basically, these headers inform browsers when it should request a needed file from the server. They also work to tell the browser to take the files from cache. As a result, a visitor doesn’t need to wait until the website is loaded again. If a person has ever entered your site before, everything will appear from the cache rapidly. 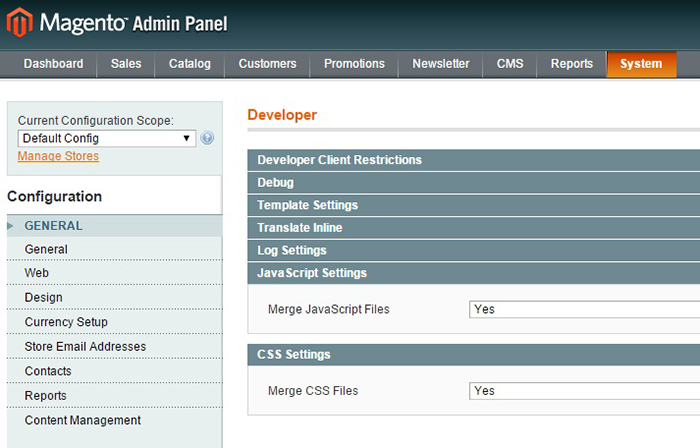 That is how you may speed up your Magento site by activating expire headers. The next step that will surely speed any Magento site is SEO. 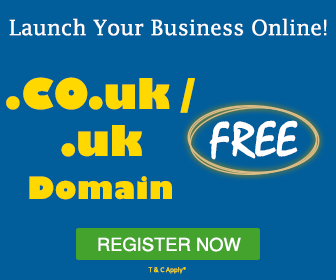 This clever system allows all the search engines to notice your online project. Unquestionably, it will result in followers result in audience growth and better traffic flow but how it improves your speed? The fact is that SEO mostly depends on the speed of your online project. It is important to have good website speed in order to get the best results through SEO. What should you do if you know nothing about coding? These days the handy ready-made templates are really popular. Actually, pretty big players use them. Therefore, there is a rich variety of feature-rich templates including Magento themes. To say more, they come with multiple stylish and must-have features. To sum everything up, AMP is your modern way to get faster mobile pages. 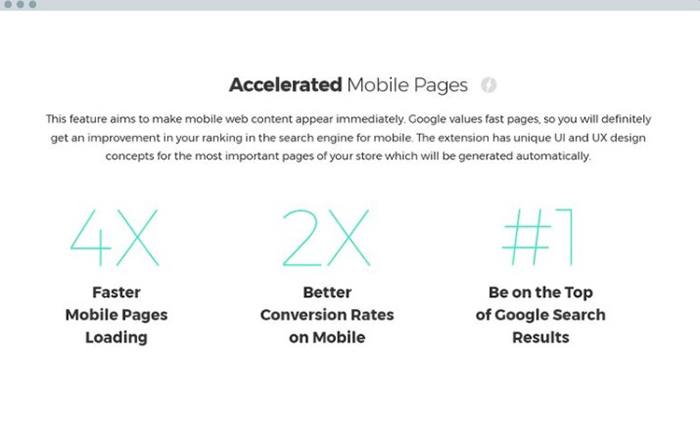 That is why we recommend you to use Accelerated Mobile Pages for your website no matter what it is about. Remember we have told you about the ready-to-use Magento themes? So, there are also AMP-ready templates. To illustrate, here is Fashion Slash. Just open the demo to see how all the elements work in action. In addition, Magento 2 themes come with Image Optimizer that will help one to optimize their images without trouble. Finally, don’t forget to save configurations. What else should you know to speed up your Magento site? There are only two words: PHP accelerator. To make a long story short, this is a clever form of caching. Basically, PHP accelerators were made to increase the performance of your PHP scripts. Without a doubt, it will make your website work faster because PHP accelerator simply caches your scripts in their compiled state. Here are some popular PHP accelerators you may use. If you are a happy owner of Magento 2 website, you probably know what compilation is. The thing is that this feature makes your online project load nearly 50% faster. Sounds great, doesn’t it? In a word, every single time your pages load Magento’s application files are searched in a particular order. As a result, you have multiple filesystem reads. For these simple reasons, compiler copies all such files into a new directory to reduce the reads. What is more, the most popular files also go to cache. Obviously, the process will speed up your website. Seeing that, are you ready to enable Magento compilation? Just follow the next steps. As soon as you did, just save configurations. To finish with, just click on ‘Yes’ and save everything. Finally, clear your cache when the files are combined. Now you know how to do it. By the way, Magento 2 additionally allows you to concatenate JS and CSS. What is more, you can also minify your JS and CSS. The good thing is that you don’t need to have any additional extensions for it. 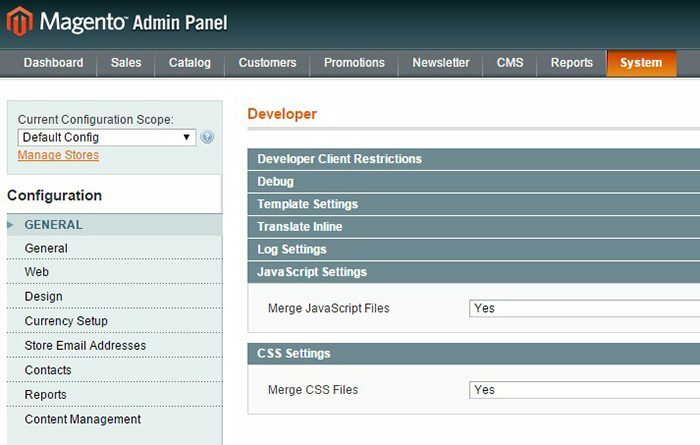 Magento 2 lets its owner perform all the actions using only dashboard. As you may know, Magento works with entity attribute value model. It allows storing customer and product data. Thus, we recommend you to enable flat catalog, which comes for products and categories. With it, you will merge product data into one table, which can make MySQL responds faster. As a result, you will speed up your Magento 2 without a hitch. In the end, the more products you have, the more benefits you will get. Would you like to speed up your site? Now you can save configurations and clear the cache. To end with, we suggest you delete all the files from /var/cache directory. So, these were all the tips we have for you today. Let’s sum everything up! Without a doubt, there are a lot of things that can help one to speed up their Magento site. Still, you have to start with a great hosting. All in all, multiple website owners prefer to pay for the trendy features and forget about the quality. 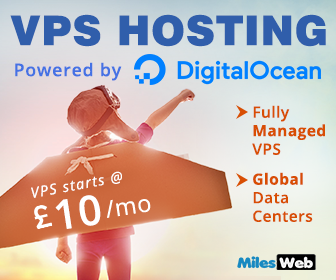 Therefore, before all else find a worthy hosting provider like MilesWeb. Then just use the tips we gave you and soon your Magento website will show a lightning-fast speed. It seems you have worked hard to get all information on this topic. The topic is technical and Magento is popular for eCommerce then this would be beneficial for those who are running or willing to start the eCommerce website.